Pfc. Robert S. Dalton, son of Mrs. Bertha Dalton, Graham, attended Shawnee School. 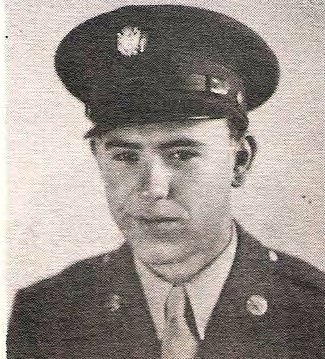 Entered Army, 1944, trained at Camp Wolters, Texas. Served in ETO. Awarded GCM, Victory, ETO, 3 Battle Stars and Purple Heart. Wounded in Germany, 1945. Discharged in 1946, re-enlisted.